The God of Cricket only studied up to 10th standard. His immense skills on the field, however, were apparent much before that. 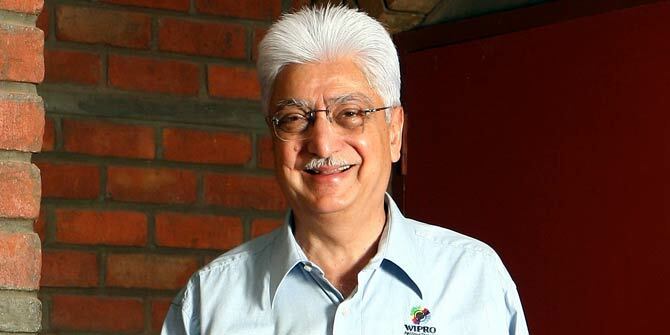 The chairman of IT giant Wipro and silver-haired industry genius dropped out of college and started operating the company at the young age of 21! With a net worth of 19.5 billion dollars, he hasn’t done too bad for himself it seems. 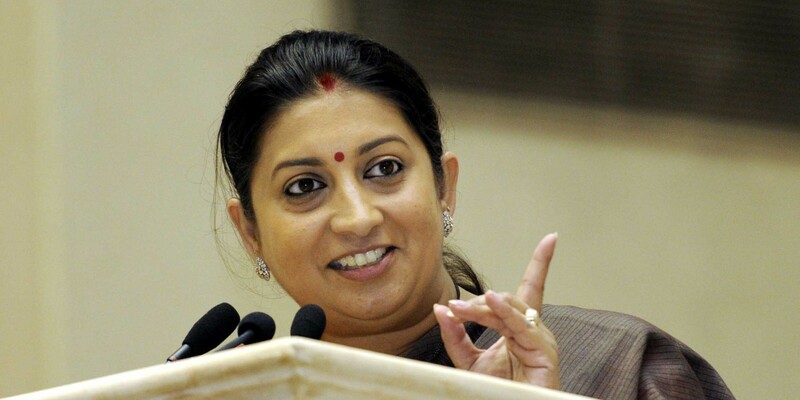 India’s ex-HRD minister and current allegedly only studied up to class 12. Shocking, considering she was in charge of the Education Department of the Government, though there are reports that she did a commerce course in 2013. 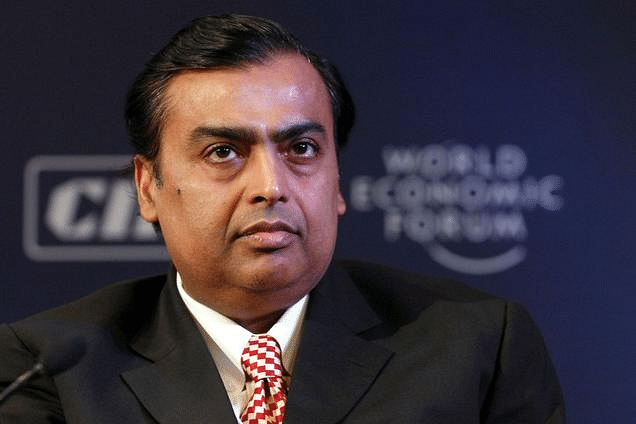 From dropping out the MBA program and went on to become the Managing Director of Reliance Industries. He proved the saying right, i.e., there is a right a time for things to do. He is also secured rank 1 in India’s Richest 2017 list of Forbes. Not bad at all. 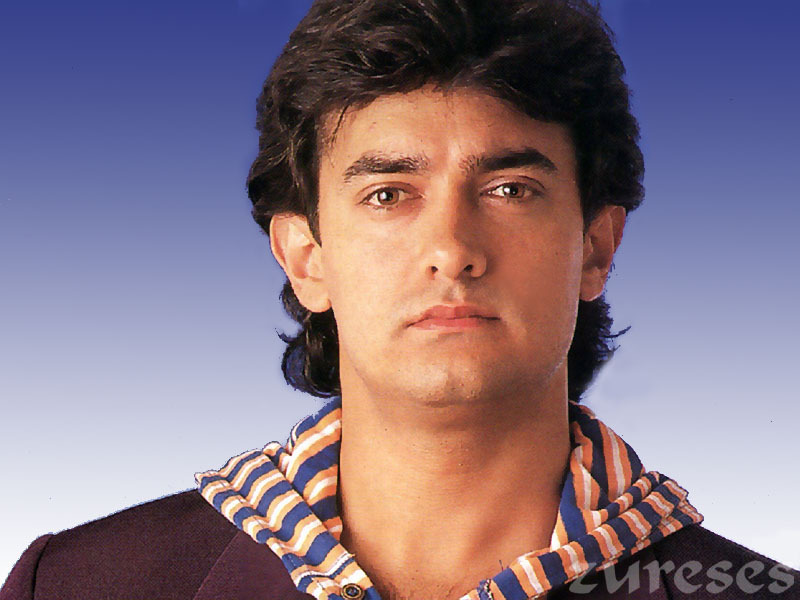 One of the most critically recognized actors of the Bollywood business industry, Aamir is one more example of someone who chose college was not for them. He studied up to class 12, and then enthusiastically followed his passion for acting, and guys, are we thankful. She made her Boxing career by dropping out her school life midway. Continued practicing and conquering boxing. 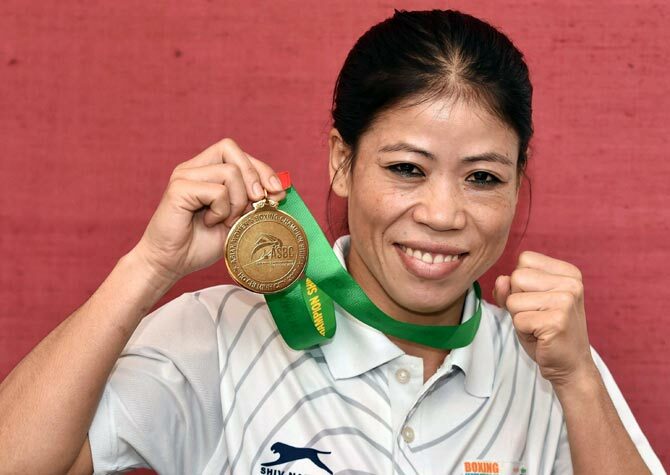 She is now India’s premier female boxer. She, a few years ago went back to complete her education though, explaining she’s a knockout inside and outside of the ring as well. 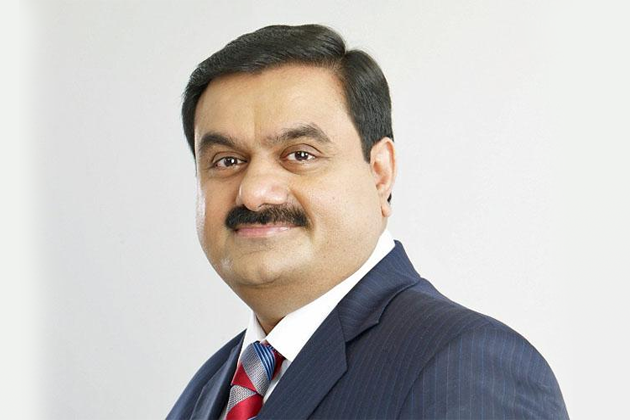 Leaving his Commerce degree halfway, Gautam went on to begin his own diamond brokerage business apparently named Adani Group. With a net worth of around 8.81 billion dollars, it’s almost not surprising that he was once kidnapped by Anees Ibrahim and recovered for 3 crores! She dropped out halfway through her college architectural course but completed her schooling in Mumbai. The title of Miss World doesn’t specify, however, as she proved by going on to win it later in her life. The big brother a.k.a. Sallu Bhai and once for a while loverboy prem of Bollywood is one of the most prominent artists in the country, but he didn’t go to college either. Sallu and all his real brothers preferred only to finish school and then continue their passions. It seems Akshay Kumar is overqualified for pretty much everything with his black belt in martial arts and a natural knack for acting. Isn’t it? But, the evergreen actor did leave college before finishing his graduation in Mumbai. These famous personalities proved that success is not only achieved through academic degrees. They have all made their impression by following their dreams, and almost all of them have consistently agreed that sticking to your beliefs is the best way to make it. But, always keep this in mind that they all have a particular skill and opening field in which they are perfect. Doing dropout from anywhere is not necessary. A degree will always back you if you fail somewhere in life.